XUS Desktop is a powerful desktop icon manager application. With XUS Desktop, you can easily organize your windows desktop icons. It can make your windows desktop clear, beautiful, and let you to handle shortcut icons. 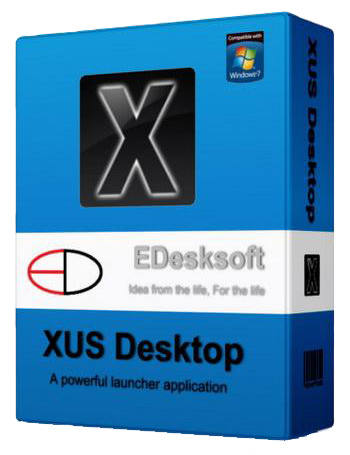 XUS Desktop also offers a new, easy, fast & swift way to launch the program. It will free your windows desktop icons. If you are tired with Windows desktop, please try XUS Desktop – it is the best desktop application you have ever used. You will feel like using XUS Desktop all the time. * Offers a perfect solution to handle too much desktop iconâ™s problem.